The concept of encryption has been around for centuries. Some say the first instance of it can be traced back to 700 BC when the Spartan military employed a scytale to communicate battle plans. The topic of encryption has been enjoying some mainstream fame in the last few years as law enforcement agencies and large tech companies debate access rights to data on personal devices. It has also come up frequently when discussing compliance regulations, such as the looming General Data Protection Regulation (GDPR), and the associated data protection measures. Both discussions approach encryption from different angles. Law enforcement entities want to be able to access encrypted data when investigating crimes or trying to prevent them. Tech companies vacillate between wanting to protect their customers’ data and wanting to cooperate for the greater good. 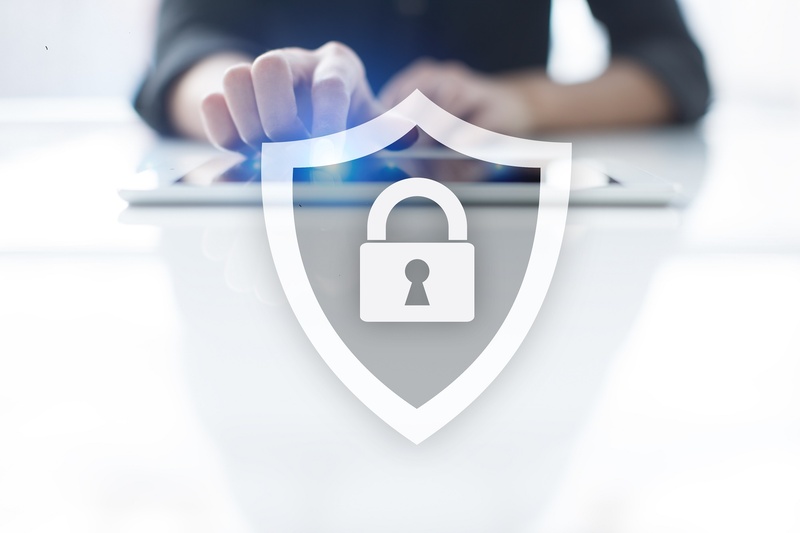 When discussing compliance and general data security, encryption is steadily more about preventing breaches and leaks than just meeting regulatory requirements. According to a Global Encryption Trends study conducted by the Ponemon Institute, the need to protect specific data has displaced compliance as the primary reason for implementing encryption. That said, compliance is still a major motivator. While more companies realize encryption is a vital security component, it is still not applied consistently throughout the business world. The same study revealed only 43% of respondents claim to have an encryption strategy applied consistently across their enterprise. Businesses are dropping the encryption ball in one on place or another. They might protect data in transit, but not data at rest or vice versa. Or perhaps they are not encrypting data in public cloud services. It’s important in today’s cyber-risky world that all of a business’ data is protected at its various locations and stages. This includes emails, storage, and file transfers. Using the right secure email solution and managed file transfer platform can help ensure your data is encrypted throughout its journey. It’s best if these tools offer multiple encryption options, including SFTP, PGP, and SSL/TLS. Encryption is just one part of an arsenal of security measures enterprises should use to protect sensitive data from prying eyes or mishaps. Other measures include employing firewalls, authentication, virus scanners, DLP tools, monitoring, data sanitation and data wiping, among others. Security testing and auditing are also essential. If you can find a tool that offers all of these capabilities in one, then data security will be far easier for you to manage. Better still, find a solution that helps enforce security measures by disallowing low-security options, capturing compensating controls, and generating compliance audit reports. By using a solution that facilitates security and data protection, you can efficiently and effectively reduce your risk of breaches.